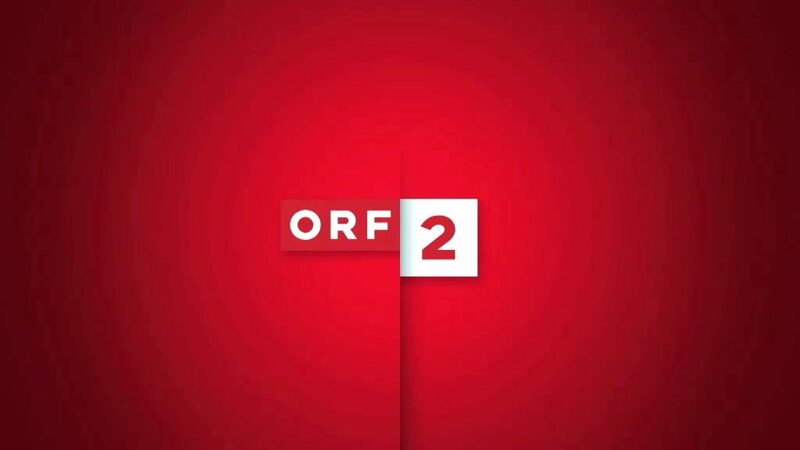 orf 2 is austria´s most watched channel. the new design is reduced to everything that symbolizes dualism. 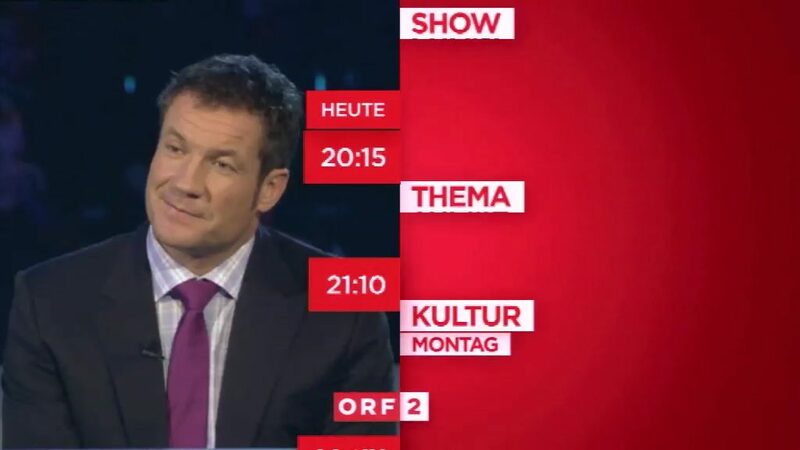 from austrian colors red and white, to a very balanced layout. not to mention 20 pairs of identical twins in the new idents. and finally adapted to match the color schemes of 9 austrian federal states.